The renown Archibald Prize is an annual prize in portraiture painting. 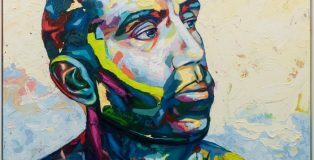 While focused on portraiture, the style of painting is left to the artistâ€™s discretion. 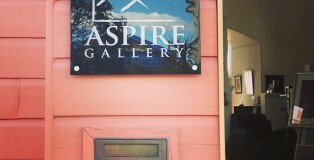 Aspire Gallery is calling all talented artists for its Petite Pieces Art Competition, which will give its two winners room to showcase their work at either Aspire Gallery or Substation Gallery, in the opportunity to expose them to an array of interested buyers and the public. This is a great opportunity to get your work known and on display at both these reputable galleries.